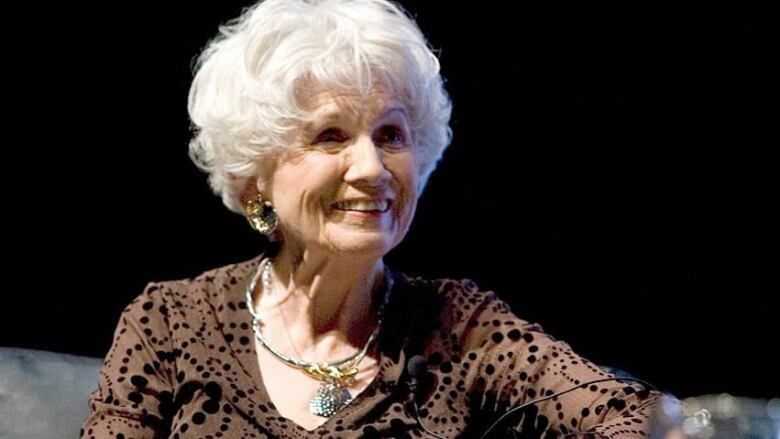 Alice Munro has won this year's Trillium Book Award in English-language for Dear Life: Stories, a collection of tales set in the countryside and towns around Lake Huron. One of Canada's most acclaimed writers and celebrated worldwide for her short fiction, Munro lives in Ontario and British Columbia. The Trillium Book Award in French-language went to Paul Savoie, for Bleu bémol, a work inspired by music, while this year's English-language winner of the Trillium Book Award for Poetry is Matthew Tierney for Probably Inevitable. The winner for the Trillium Book Award for Children's Literature in French-language is Claude Forand for Un moine trop bavard. The winners of Ontario's foremost prize for literary excellence, were announced Tuesday evening in Toronto. The Trillium Book Award English-language and French-language winners receive $20,000. The winners of the Trillium Book Award for Poetry in English-language and the Trillium Book Award for Children's Literature in French-language each receive $10,000. "The works of Ontario's gifted writers inspire the hearts and minds of people across the country and around the world," Ontario's Minister of Tourism, Culture and Sport Michael Chan said in a release. "The winners of this year's Trillium Book Award are among the best and brightest in the literary community, and I am proud to recognize their part in strengthening Ontario's reputation for creative excellence." Previous winners have included Margaret Atwood, Austin Clarke, Thomas King, Michael Ondaatje, Andrée Lacelle and François Paré.